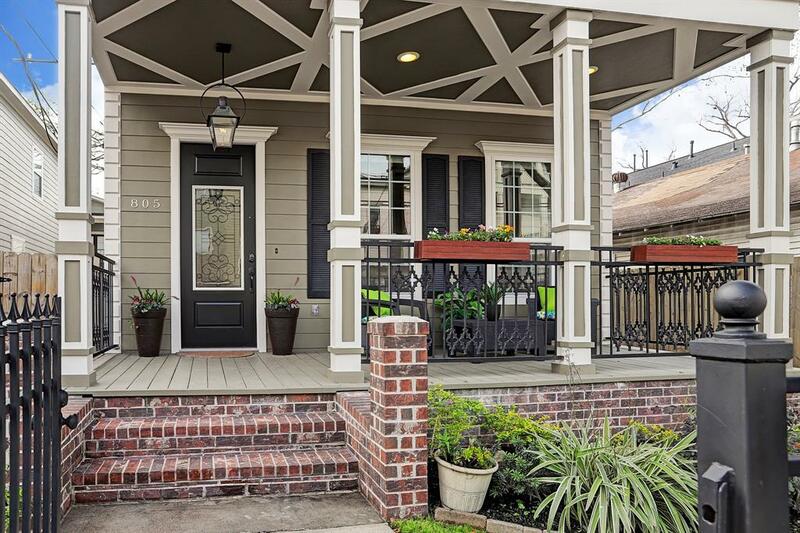 A modern-day house, influenced by New Orleans & Craftsman-style design, is the perfect blend of functionality & style. Per HCAD, the 2,394sf does NOT include the additional 441sf garage apt. 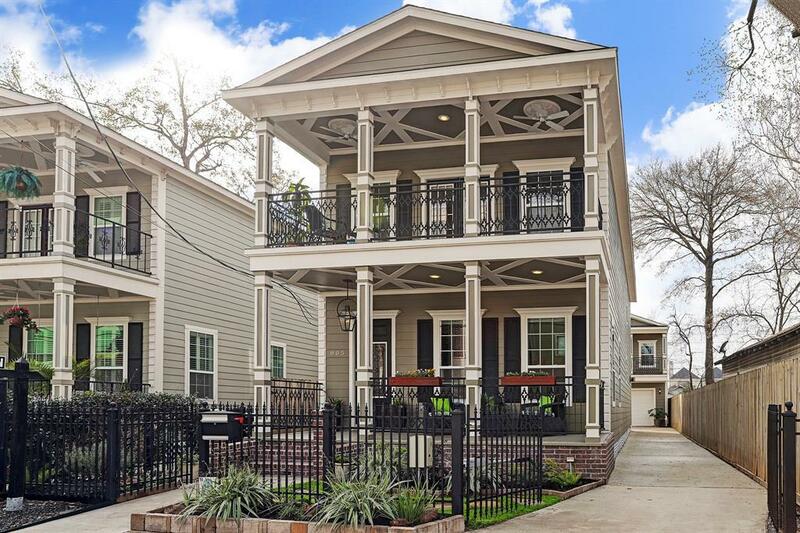 Beautiful open floor plan developed for present-day living & entertaining, marked with sophistication wide-planked hardwoods, wainscoting, high ceilings & lovely finishes throughout! A gourmet kitchen beckons your chef skills, complete w/built-in office, stainless appliances, granite counters, gas range, oversized island, soaring cabinets & butlers pantry w/wine fridge. The light-filled family room w/gas log fireplace spills effortlessly into the outdoor entertaining area. 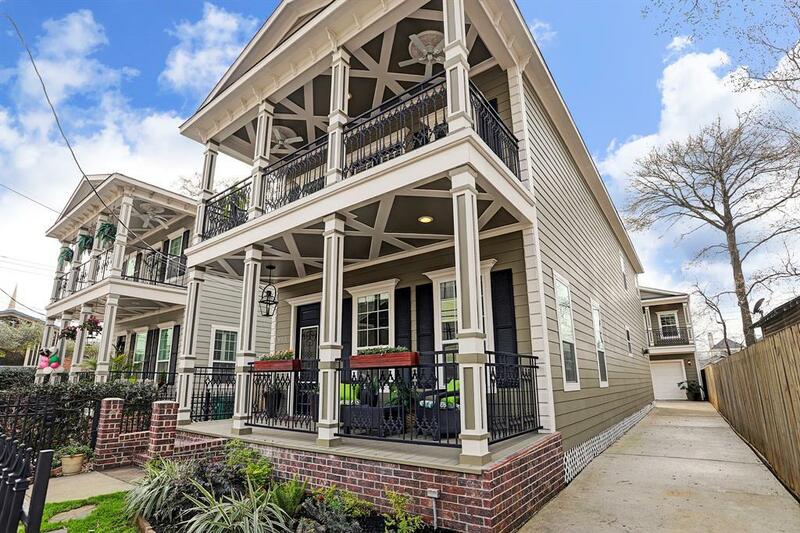 Guaranteed to give you porch envy, the home boasts 3 porches, back patio space (complete w/fire pit & bench seating) & fenced private yard space! Garage apartment offers additional flexibility w/its own kitchen & bath. 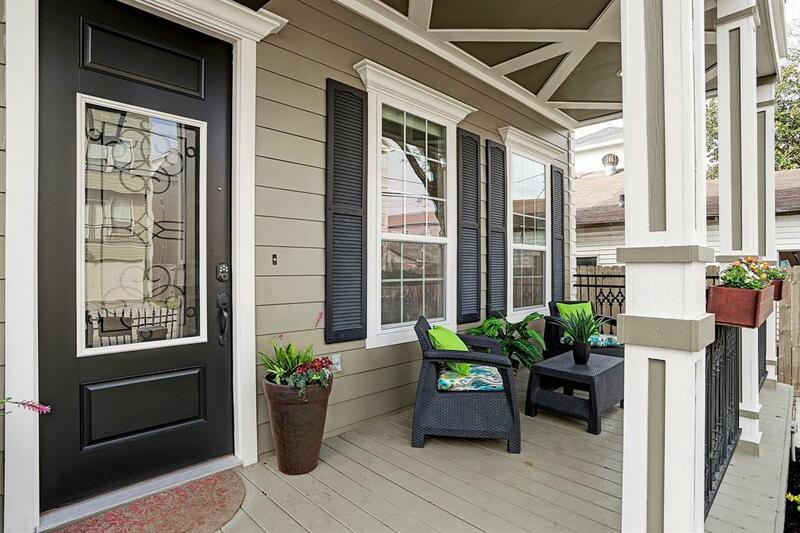 Around the corner from the Hike & Bike Trail & Lawrence Park, the Heights Lifestyle is at your doorstep!